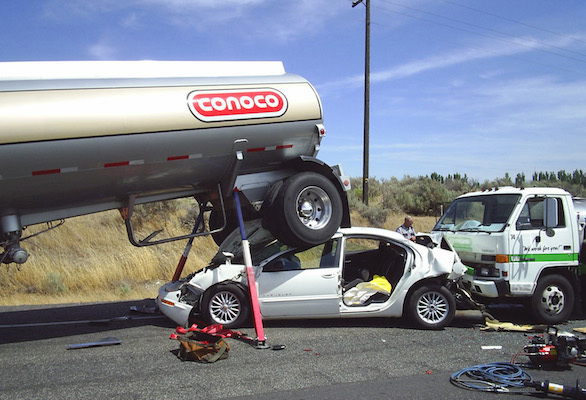 Vehicle extrication is a process that continually evolves as new makes and models of vehicles come onto the market. Everything from vehicle design to construction materials can change, and those updates may mean a new approach must be used to safely remove occupants from a vehicle. One of the more major changes in recent years is the growing popularity of electric and hybrid cars and trucks. Their unique systems can pose a problem for rescuers who aren’t familiar with them. Below is a collection of suggestions and recommendations from rescue professionals to keep in mind when you are involved in an extrication from an electric or hybrid vehicle. Please note that this is not a complete list of considerations, but instead is simply meant to make it clear that there is much to know about these kinds of vehicles. It is difficult with some electric/hybrid vehicles to know if they are running. Be sure they are turned off before you attempt any extrication processes. Take the key fob at least 30 feet away from the vehicle. Powerful electrical systems can deliver dangerous and damaging shocks. Many sources advise that you never cut any orange cables you may encounter. Blue cables may also pack a punch. In hybrids, some rescuers say that the gas motor can kick in even when it appears the vehicle is shut down. Use caution. Newer vehicles may have airbags in places you aren’t familiar with. Be sure to locate them all. Unplug any devices that are connected to power outlets. There is some concern that energy from them can be used by the vehicle’s electrical system resulting in unexpected actions. Collision damage can affect control systems. Never trust that they will operate as designed after a crash. Again… these are just some of the things to be aware of with hybrid and electric cars. If a particular make of vehicle is common in your area, it might make sense for you to contact the manufacturer to see if they have information pertinent to first responders that they could send you. You may also be able to find information for rescuers online; just be sure it is from a reliable source. 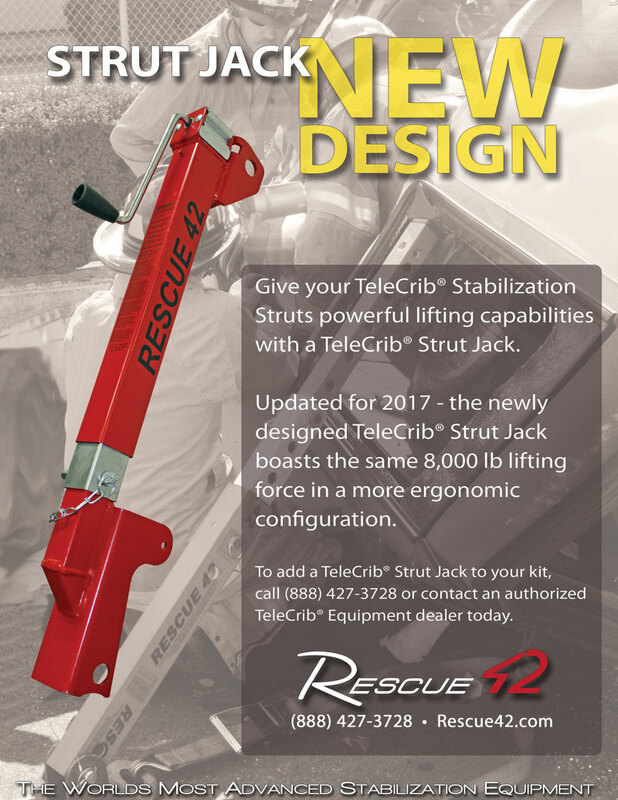 If you have questions about the tools and equipment needed for safe vehicle extrication, don’t hesitate to contact us: (888) 427-3728 or email sales@rescue42.com.